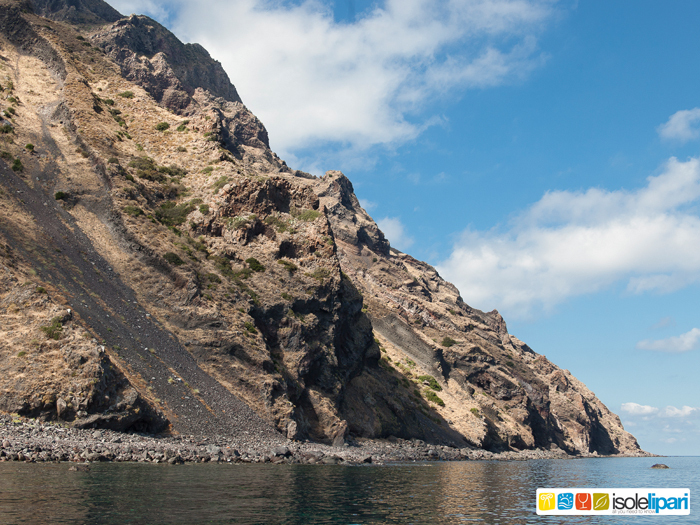 Island surface 5,2 square kms. 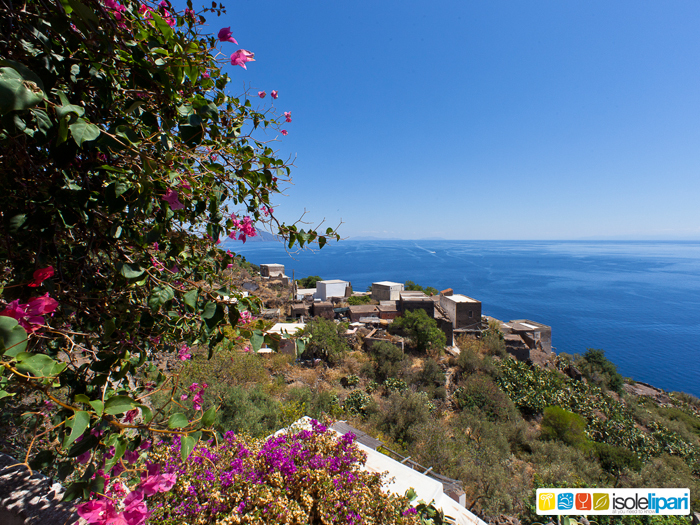 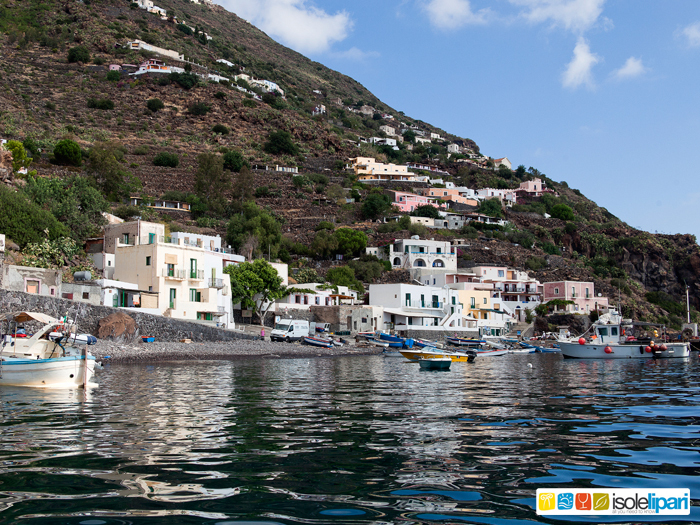 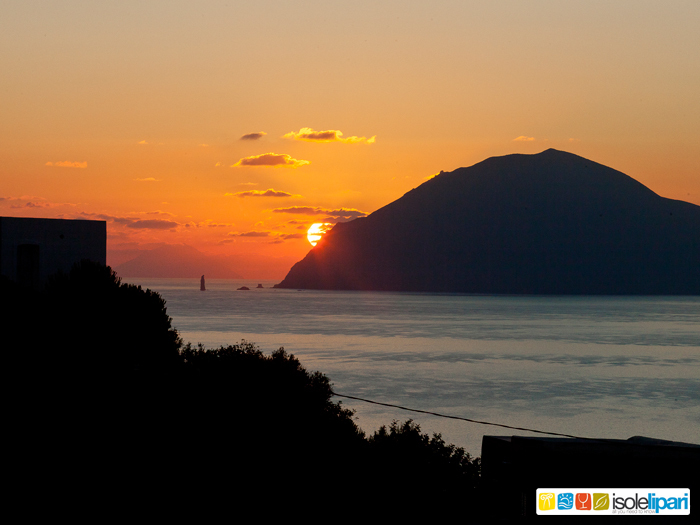 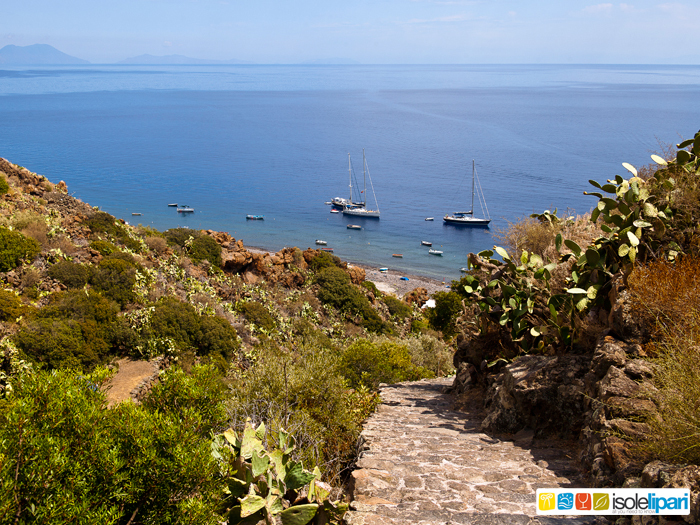 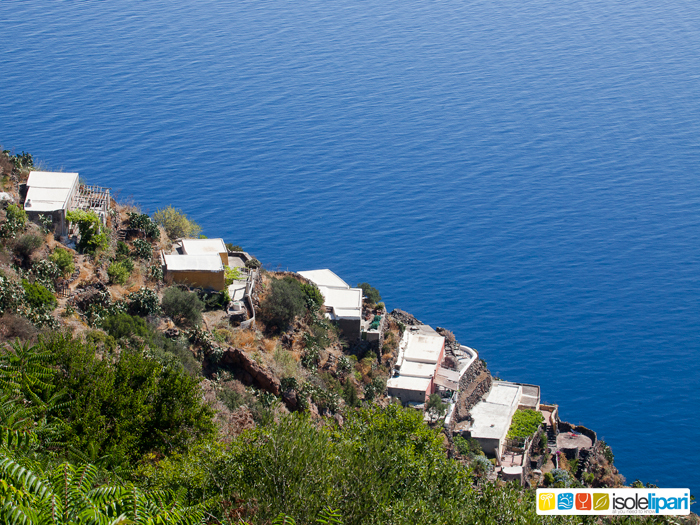 The most westerly of the Aeolian islands, characterized by the absence of roads, it has the shape of a towering cone 662 metres high where the typically small houses are in Aeolian style and seem to literally hang on to the sides of the steep slopes of the island. 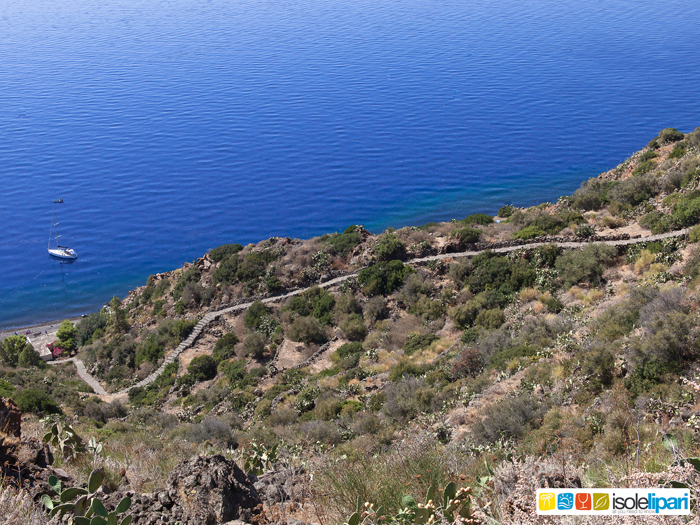 The long climb which takes you to the summit is usually done by riding a mule, the only form of transport on the island. 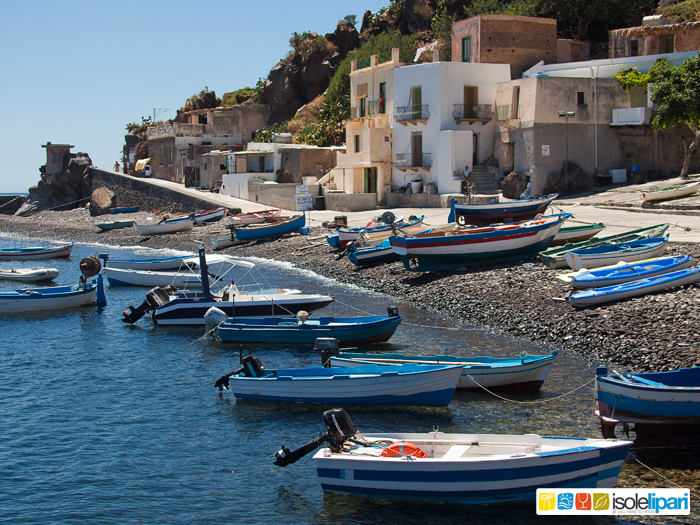 The coasts and the colours of the almost unmatched, and the abundance of sea life, not to mention the great fishing locations make this an ideal destination for travellers who are interested in diving, snorkeling and fishing.